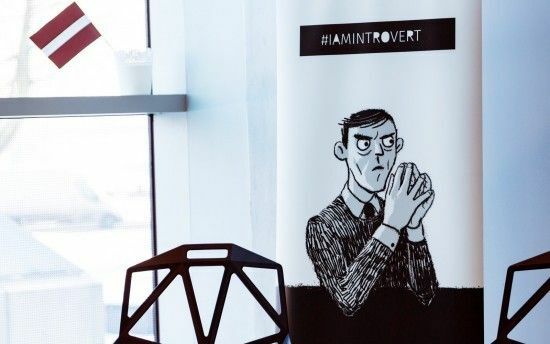 12th–14th March, the London Book Fair is taking place, and Latvian literature will be represented with a national exhibition stand for the sixth year in a row. “A Latvian. 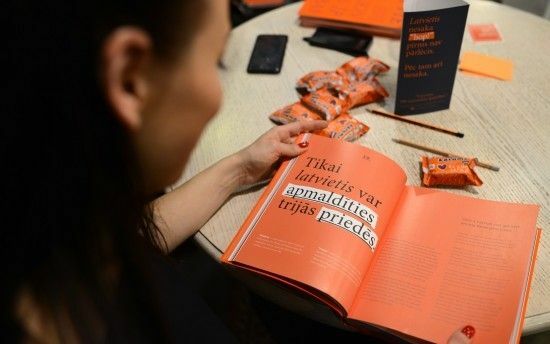 100 National Peculiarities”, a book authored and annotated by Ilmārs Šlāpins, is a story about Latvians, a guide to the bright-grey citizen of this country. The London Book Fair 2018 will take place from 10th to 12th April, and Latvia, Lithuania and Estonia have been selected to be this year’s Market Focus Countries. 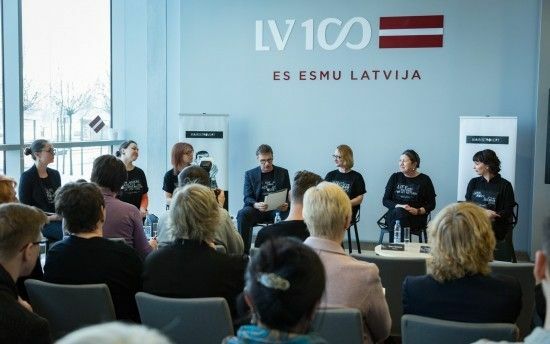 To celebrate this occasion, more than 40 events related to Latvian literature will be hosted in the Book Fair and other venues across London. 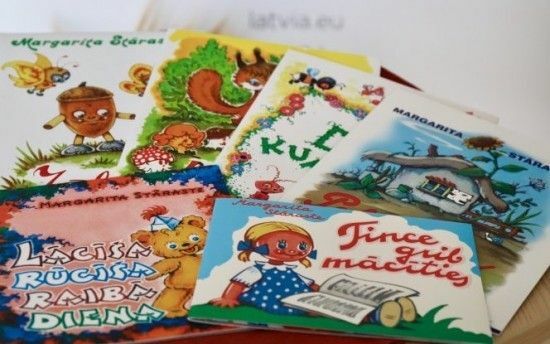 To introduce British readers to Latvian literature, the English translations of 34 books by Latvian authors will be published in the UK ahead of this the London Book Fair, which this year will take place from April 10 to 12, Inga Bodnarjuka-Mrazauskas, the head of Latvian Literature platform, said at a news conference on February 21. Children’s book exhibition "In the Magic Forest. Stories by ‘Fairytale Grandmother’ Margarita Stāraste"
Children’s book exhibition “In the Magic Forest. Stories by ‘Fairytale Grandmother’ Margarita Stāraste” has opened at National Library for Children and Young Adults of Korea. On 6 February, at 16:00, the National Library for Children and Young Adults of Korea will host the opening of a children’s book exhibition, “In the Magic Forest. Stories by ‘Fairytale Grandmother’ Margarita Stāraste”.